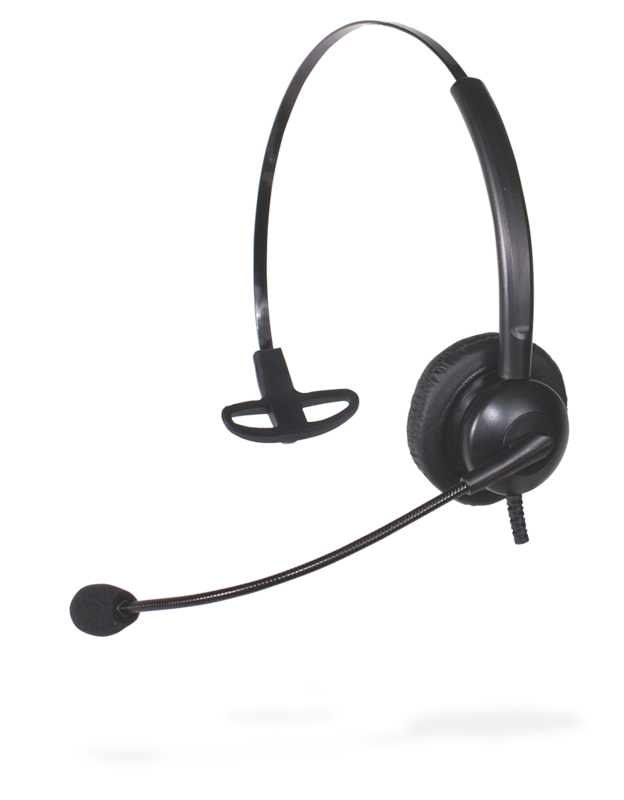 Over the head, single-sided lightweight headset for full comfort of work at any smaller call centers. Noise-cancelling microphone protects callers from surrounding distractions and a gooseneck microphone offers accurate positioning for better voice clarity. 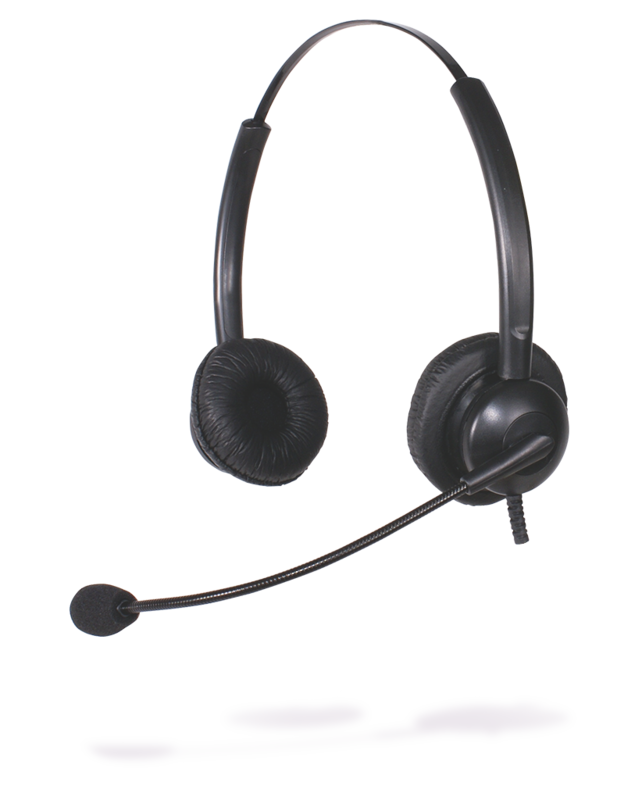 Over the head, double-sided lightweight headset for full comfort of work at any smaller call centers. Noise-cancelling microphone protects callers from surrounding distractions and a gooseneck microphone offers accurate positioning for better voice clarity. Platora Basic series is an ideal solution for implementing large projects in the voice communication industry while maintaining an excellent price-quality ratio. Thanks to the universal QD connector every headset is easy to connect to the selected deskphone, a mobile device or a computer via a bottom cable.